It was high time that I started looking for some new disney bits and bobs to add to our collection. There are so many great things I want on the website at the moment - I only wish that I had a Disney store closer to me, like I used to. Where on earth have they all gone recently? I swear lots of them have been removed from where they used to be, and my boyfriend agrees. Shopping there was never as special as it actually is in the parks but it certainly does the trick for now!!! 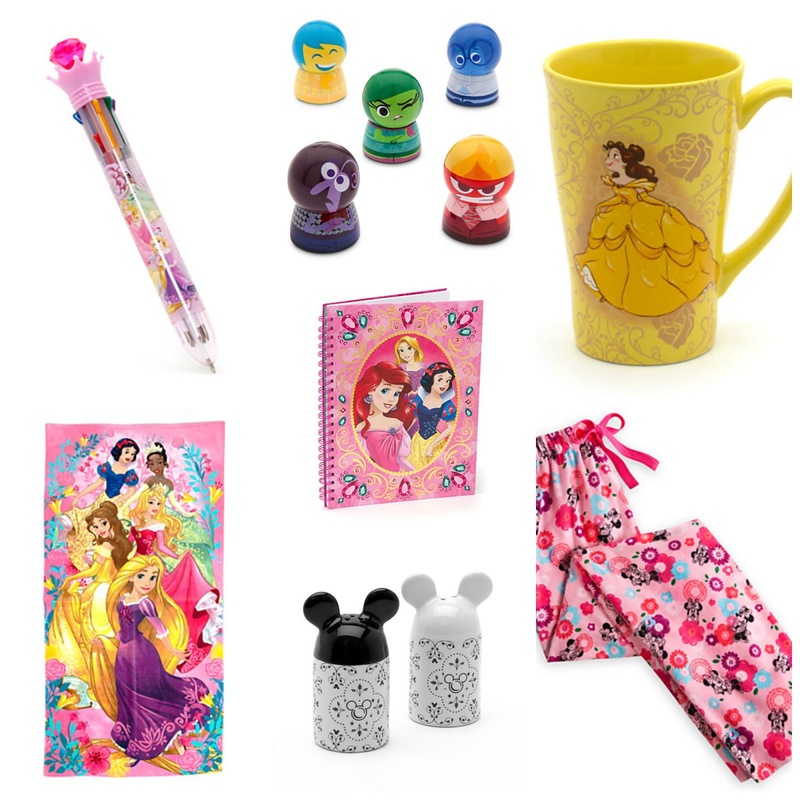 What Disney products have you been lusting over recently?